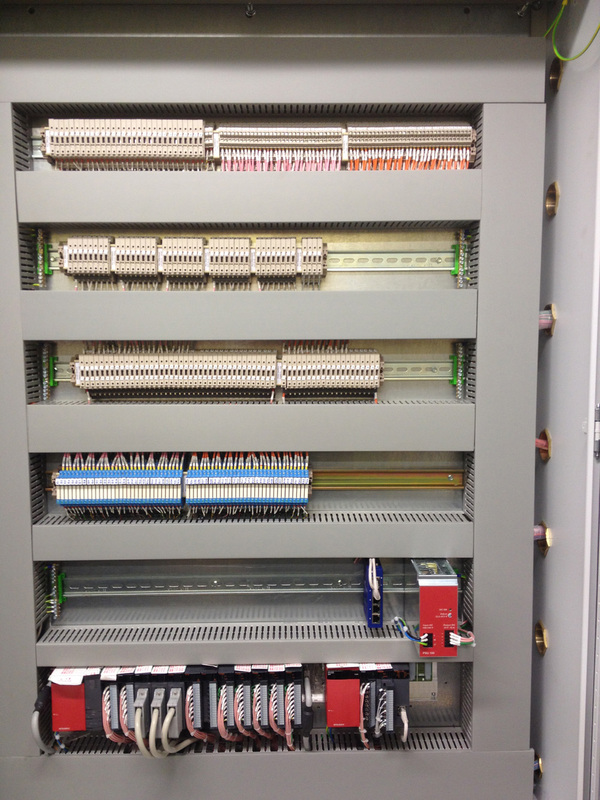 A Programmable Logic Controller (PLC) is a digital computer used for automation of electromechanical process, such as control of machinery on factory assembly lines, robots, water purification systems, door interlock systems, etc. Unlike general-purpose computers, the PLC is designed for multiple inputs and output (I/O) arrangements, extended temperature ranges, immunity to electrical noise, and resistance to vibration and impact. Programs to control machine operation are typically stored in battery backed up or non-volatile memory. 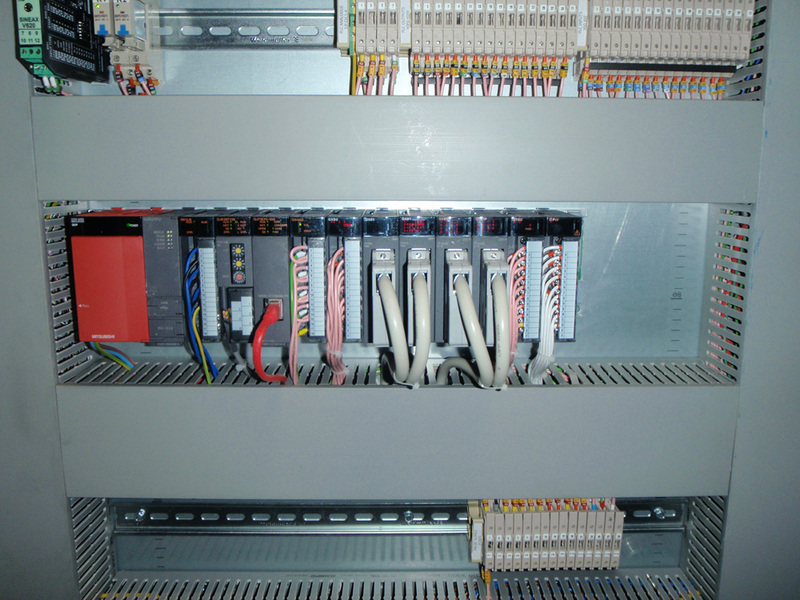 A PLC is an example of a hard real time system since output results must be produced in response to input conditions within a limited time, otherwise unintended operations may result.